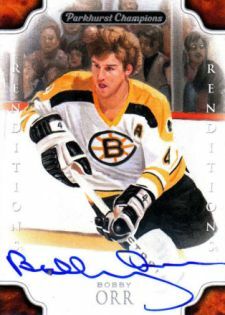 Upper Deck has released insertion rates for autographs in 2011-12 Parkhurst Champions Hockey. 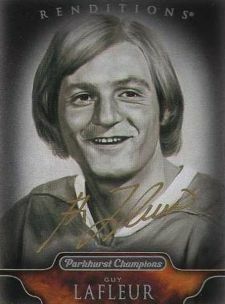 The detailed checklists below include short prints for all autographs in the release, including the base set parallel, Wire Photos, Renditions and Champ's Minis. 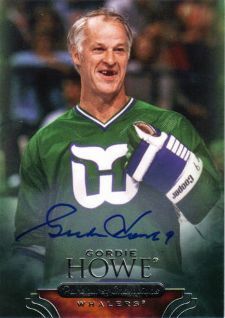 RON FRANCIS SIGNED 11-12 UD PARKHURST CHAMPIONS HARTFORD WHALERS CARD AUTOGRAPH! 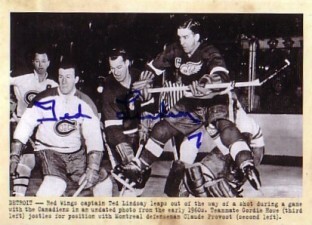 DENIS POTVIN SIGNED 11-12 UD PARKHURST CHAMPIONS WIRE PHOTO CARD AUTOGRAPH AUTO!